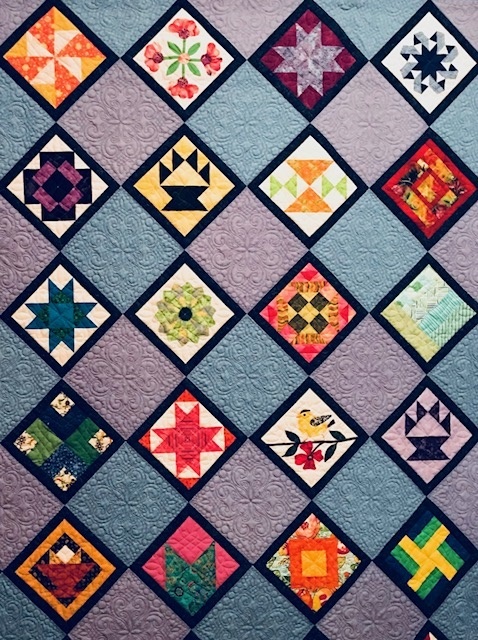 Looking for Mystery Quilt Directions? Go to Projects, click on the Mystery 2016 tab and the pdf. directions come right up!